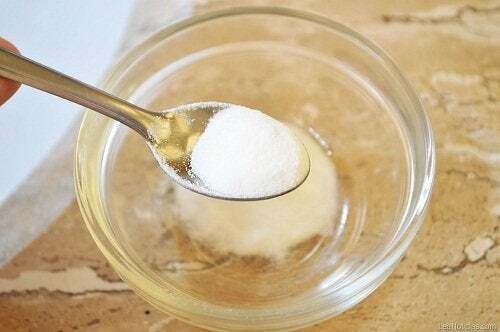 In addition to balancing the acidity in the bloodstream, baking soda helps improve kidney function and prevent the formation of kidney stones. It’s worth remembering that your kidneys spend all day purifying your blood by eliminating waste and toxins. Don’t take this important function for granted, because your health and quality of life depend on it. 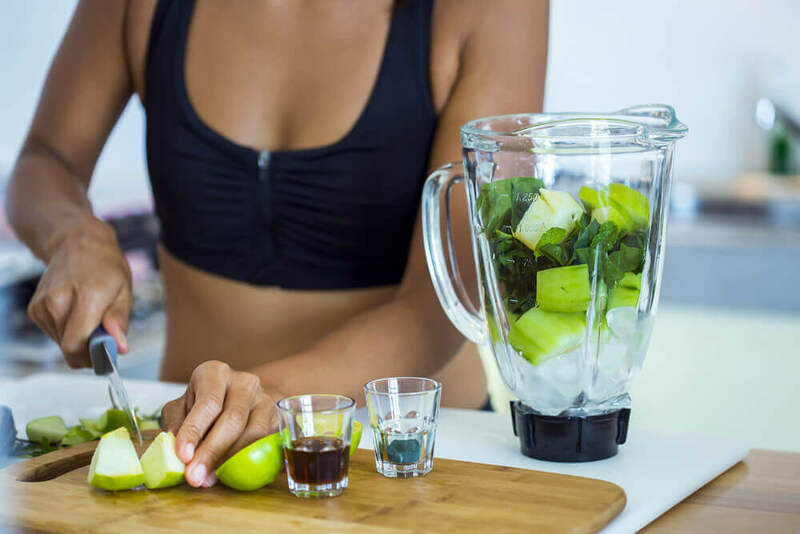 That’s why today we’ll be looking at 5 easy ways to detox your kidneys and keep them in good working order. Your kidneys never stop working for an moment. They filter blood, purify it, remove any excess salt and toxins, trigger hormone release, and as a result of all this, your blood pressure is better regulated. On top of that, your body will have a good balance of electrolytes. 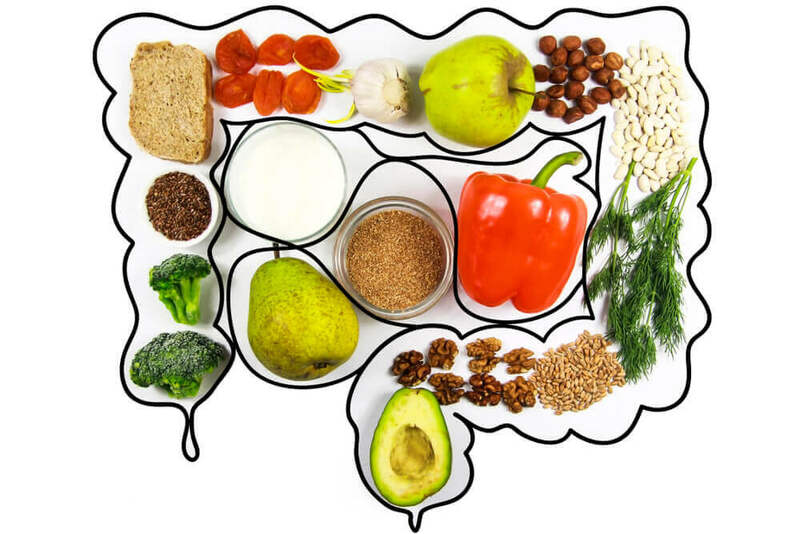 Lots of people underestimate the importance of these organs and, unknowingly, damage them by leading an unhealthy lifestyle. However, problems will always arise sooner or later. Their creatinine levels will go up, kidney function will slow, as will the proper filtration of blood. You’ll also begin to feel tired and ill.
And if you think your life is difficult now, imagine what it would be like on dialysis. In fact, maybe you already know someone who is on dialysis. If this is the case, you’ll understand the importance of keeping your kidneys clean, healthy, and strong. So, why not start today? We’ve all experienced one or more of the symptoms that we’re going to describe in this article. The truth is that we probably take them with a pinch of salt – unless they get worse and worse. We’re sure you’ve already heard this recommendation. Baking soda acts like a natural electrolyte that helps control and regulate the acidity of the blood (pH level). 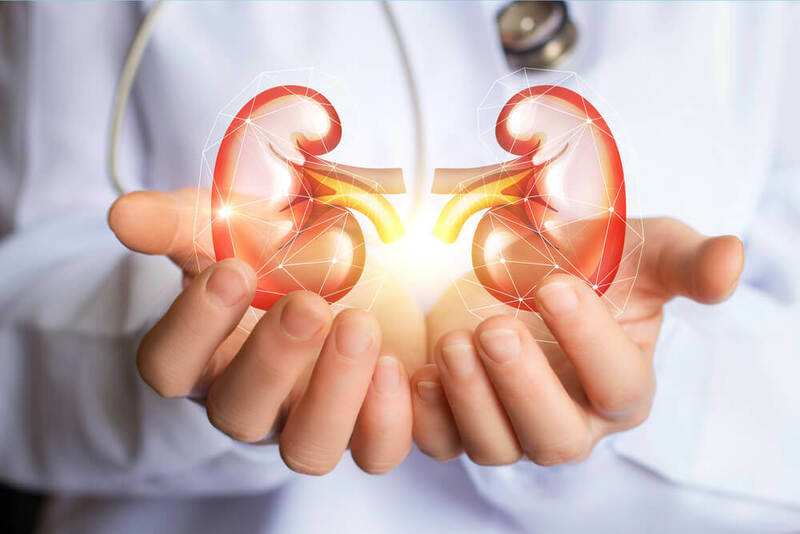 When you have kidney problems then it’s quite normal to suffer from what’s known as renal acidosis. This is an increased acidity that changes the normal kidney function. Baking soda helps maintain an optimal pH balance to avoid acidosis. 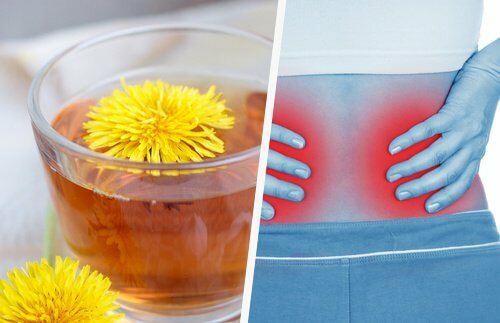 In addition to this it also helps prevent kidney stones from forming and generally improves overall renal functionality. It’s a good idea to drink a glass of water with a teaspoon of baking soda at least three times a week. Apple cider vinegar contains an acid that is beneficial to the kidneys. At first glance this may seem contradictory because we’re trying not to raise the level of acidity in the blood. However, what really makes apple cider vinegar work is its ability to favor good digestion and help detox your kidneys. Try taking a glass of water with a tablespoon of apple cider vinegar after your main meal. Why not give it a shot? 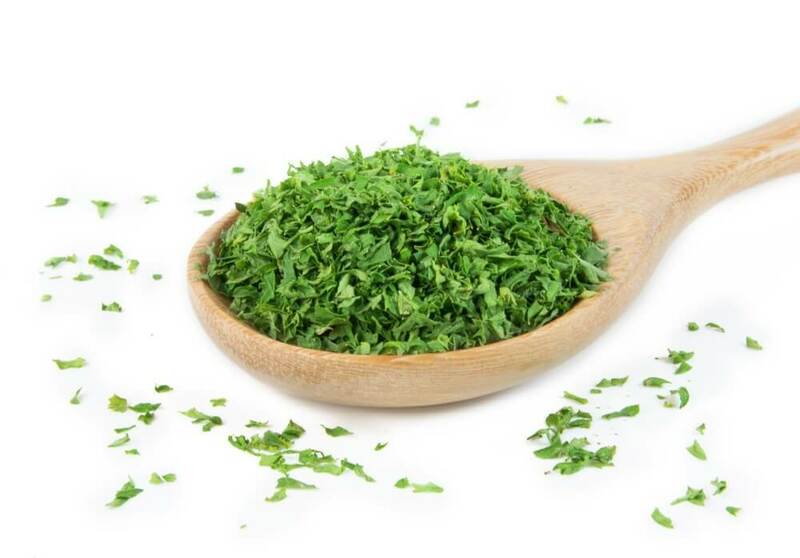 In the first place, Basil is an excellent treatment to avoid painful kidney stones. 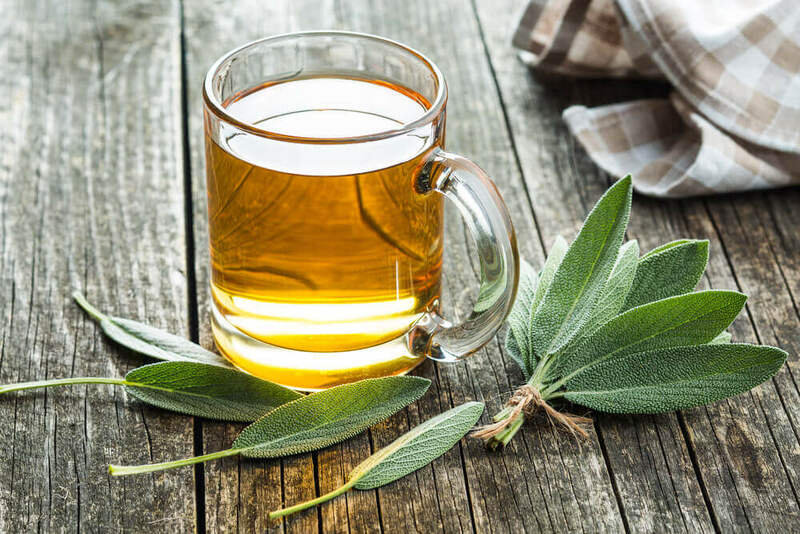 You can make a tea using 5 leaves of basil and a tablespoon of honey. 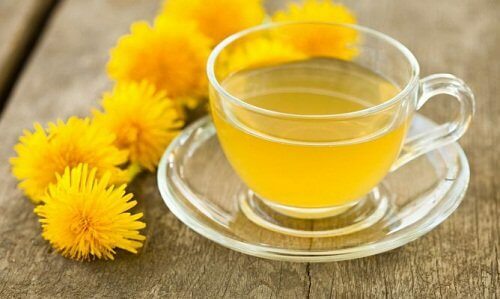 Dandelion is also one of the best herbs for your digestion, liver, and kidneys. 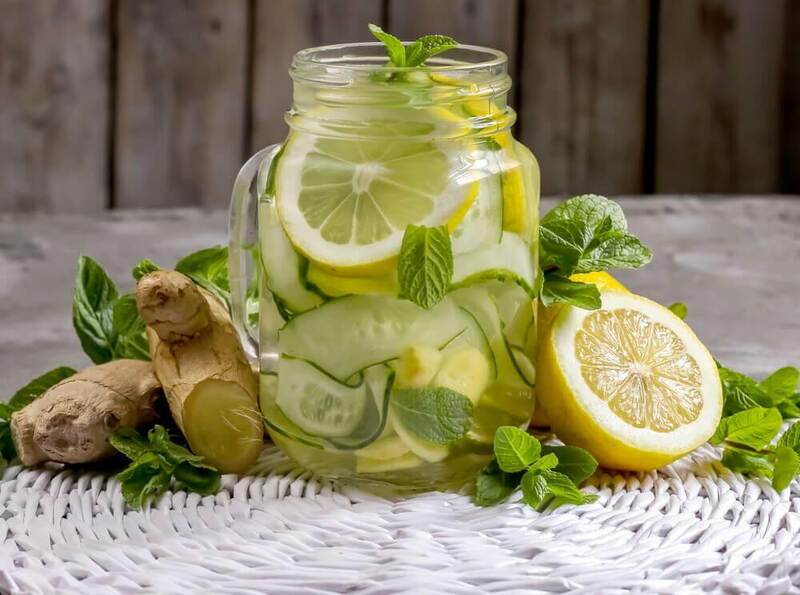 It’s amazing for a detox regimen. Just make a tea using two teaspoons of the dried flowers and boil them for 15 minutes. Drinking this once a day is perfect. And finally, ginger: If you’re already wild about ginger you’re in luck. It’s considered to be one of the best natural roots for treating problems like inflammation, pain, infections. 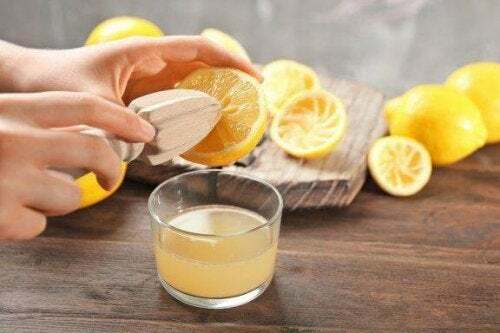 In addition to that it also purifies and strengthens the liver and kidneys. Watermelon: This is a healing fruit and a natural medicine for the kidneys. Why? Because it contains lots of water and above all, because it helps purify the body’s tissues and bloodstream. Remember that it’s always best to eat it when it’s fresh. Pomegranate juice: Thanks to its astringent properties, this acidic juice is an essential component to a healthy diet that you shouldn’t miss out on. As you know, olive oil is rich in oleic acid, which has anti-inflammatory properties that help care for your body. In addition to that, it’s also packed with monounsaturated fats that are good for the kidneys. 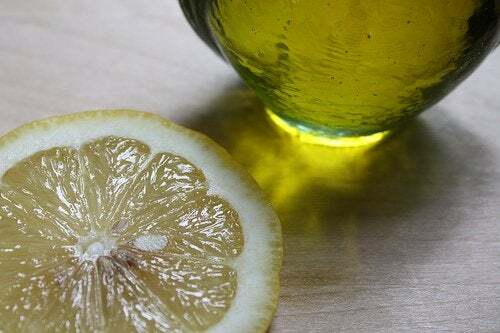 In the mornings, just blend a tablespoon of olive oil with a few drops of lemon juice and it will help prevent formation of kidney stones. Why not get started now?